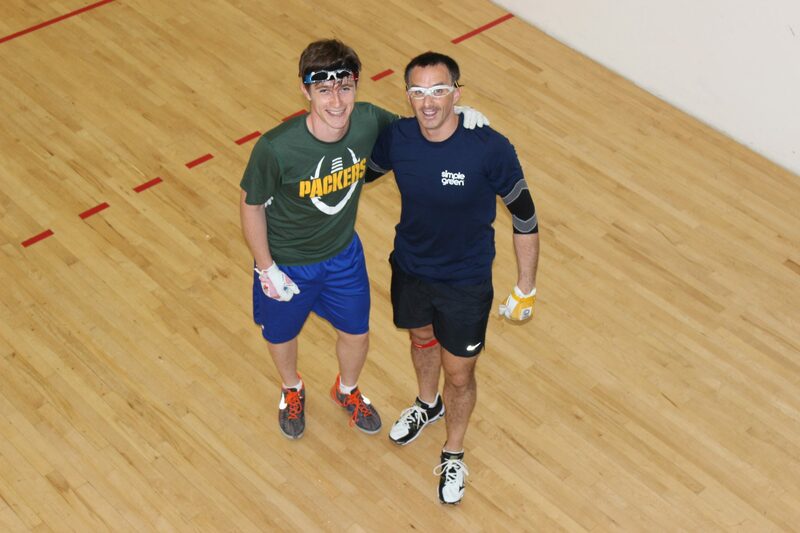 The World Players of Handball’s Professional Tour of 2015/16, Powered by ESPN, started off with a bang at the Simple Green US Open of Handball in Fountain Valley, CA, when Paul Brady was tested by not only Sean Lenning in the semis, but Luis Moreno in the finals. To watch on ESPN’s on-demand page, go to www.race4eight.com. Below, you will find two sets of rankings. The Race Rankings will determine which top player will be invited to Portland, Oregon, in May of 2016. The top eight will receive a free hotel accommodation with another pro, free waived entry and $750 in travel cash just for taking the final invite. This Elite Eight member will also get a top 8 seed and will avoid the qualifying process. The WPH starts each season by wiping the slate clean and erasing the Race rankings. The points for the Race begin with the Simple Green US Open (Oct) and end with the final regular season stop (Salt Lake City) in April, of 2016. At each stop, the players accumulate points and at the end of the season, each player in the final eight will receive bonus payouts.